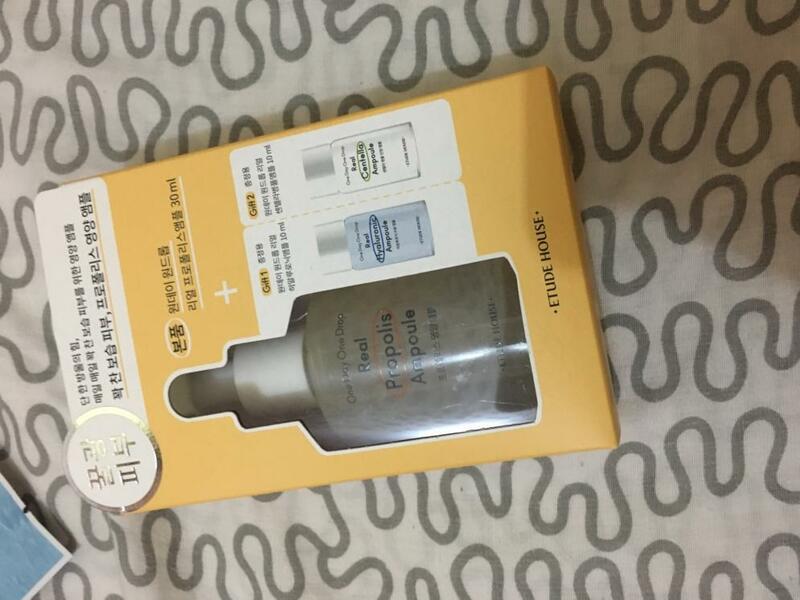 Radiant your Skin Care with the [Etude House] One Day One Drop Real Ampoule Propolis 30ml! we aim to provide you best korean products to take good care of your skin, including Cosmetics, Moisturizer, Essence&Oil. Hydra Essence&Oil online. Nutrition moisture intensive ampoule to give rough and dull skin care with rich nutrition . Propolis extract 200,000ppm with rich nutrition gives elastic moisture for healthy skin care. Nutrition texture with skin comfort absorption for elastic firm honey glowing skin. joy…@gmail.com I first discover kbeauty because of etude house and im so happy they release a serum! I got the propolis to add moisture to my skin and love that it came with freebies too! Thank you etude house and style korean!